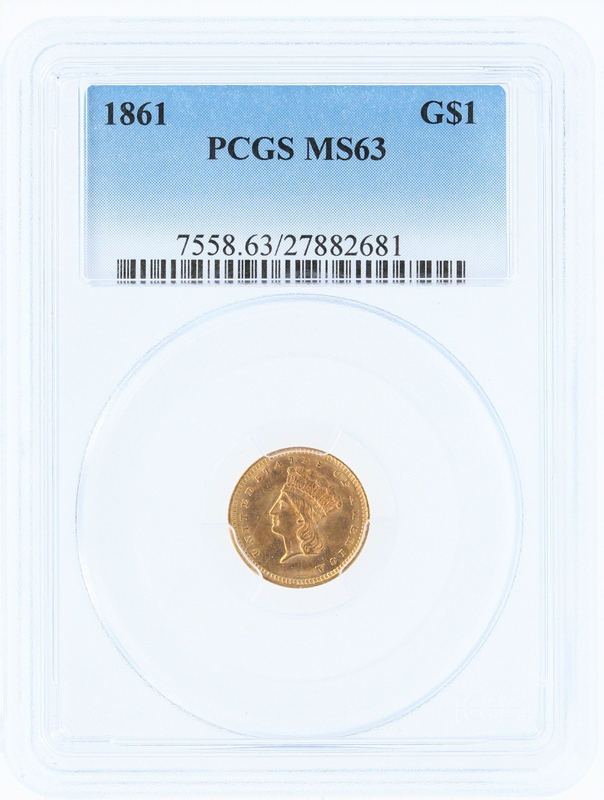 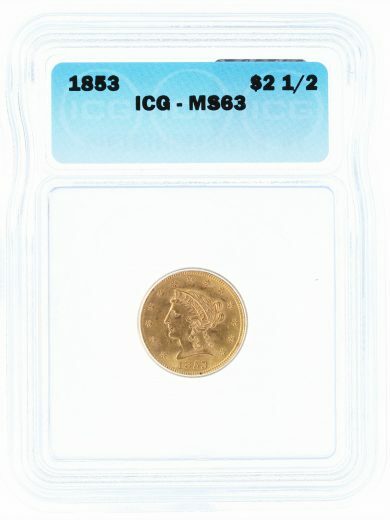 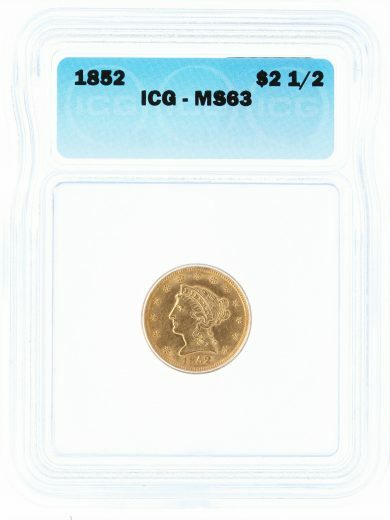 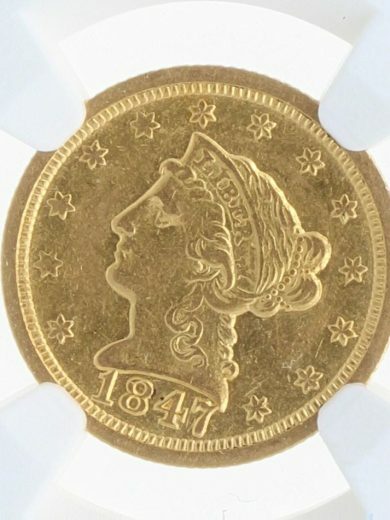 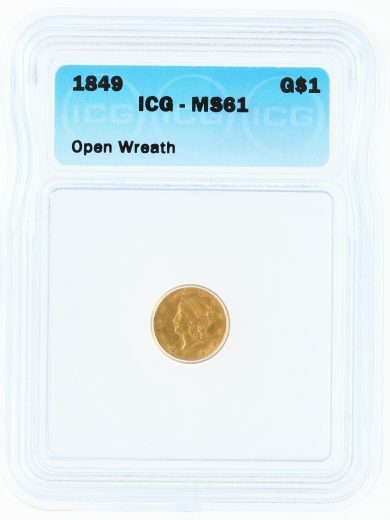 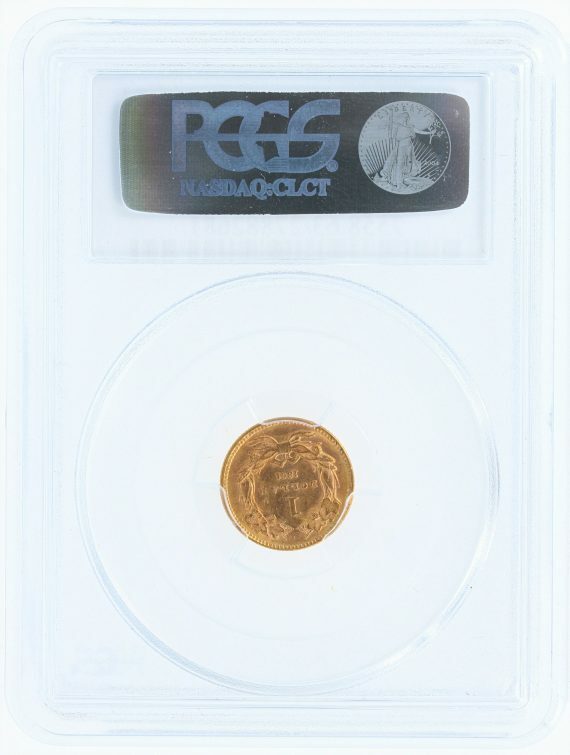 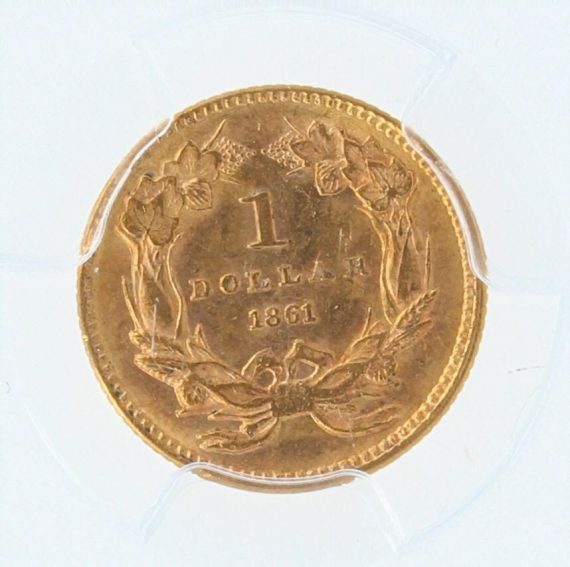 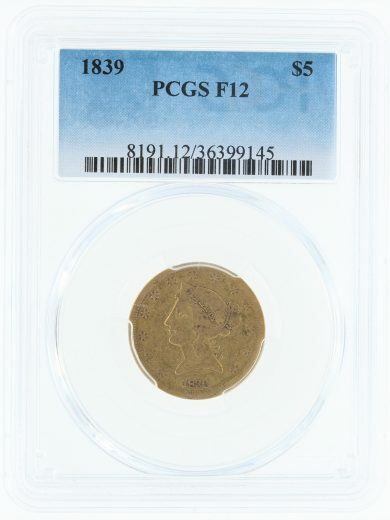 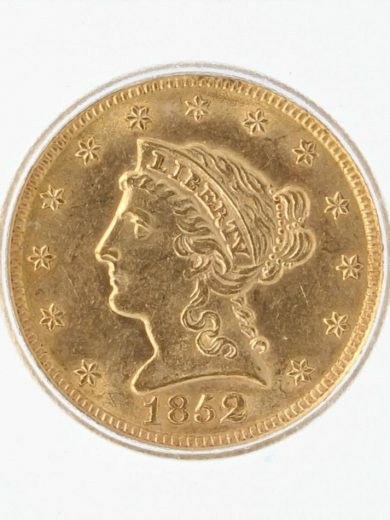 This 1861 $1 Gold Dollar has been graded MS63 by PCGS. 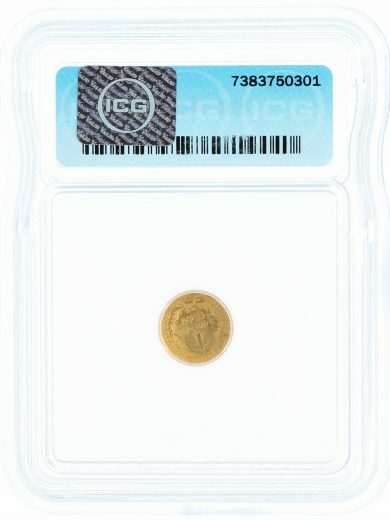 SKU: 27882681. 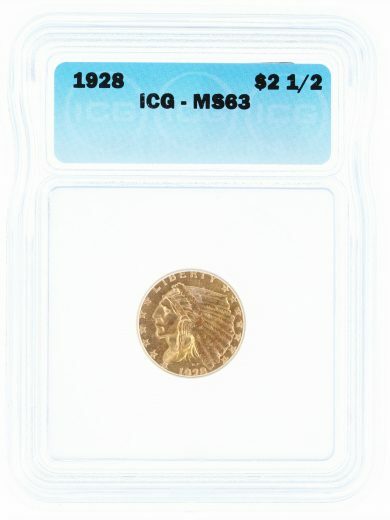 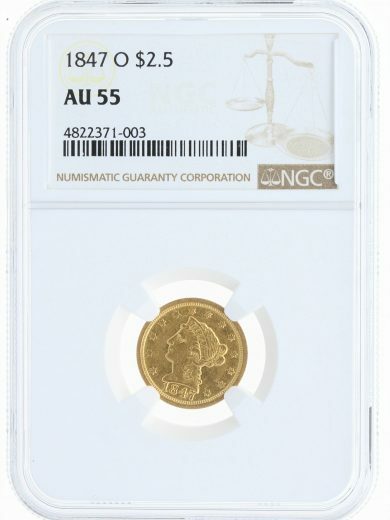 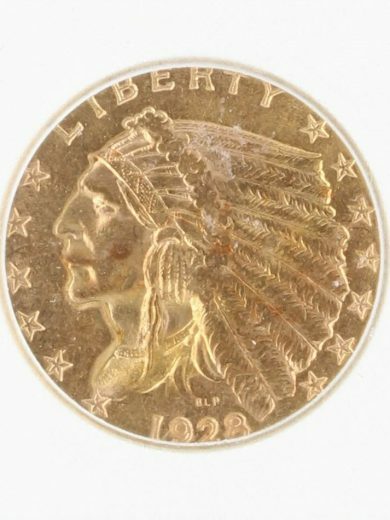 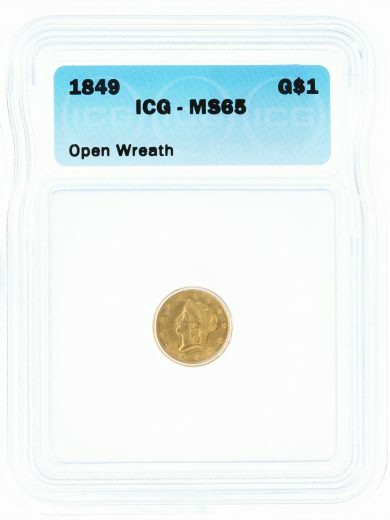 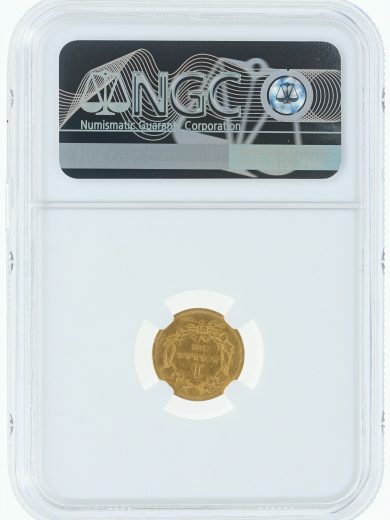 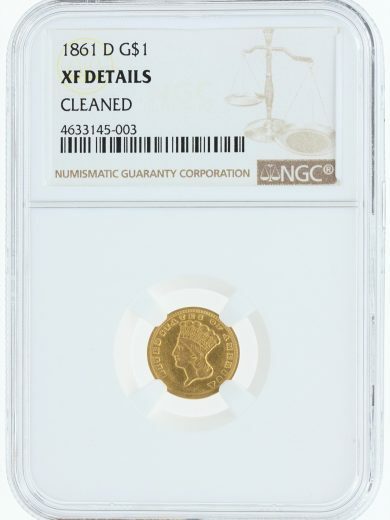 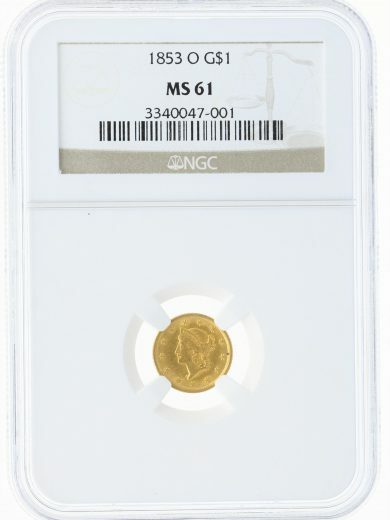 Availability: 1 in stock Size: N/A Categories: Numismatics | Rare Coins, Gold Dollars. 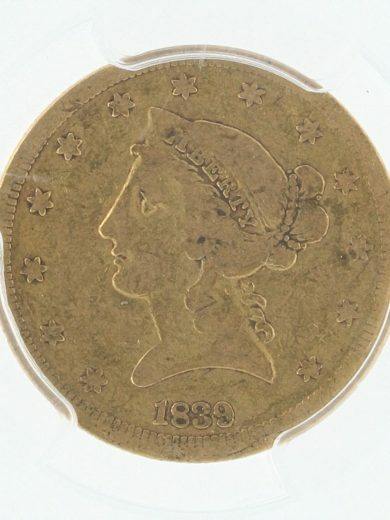 Tag: civil war. 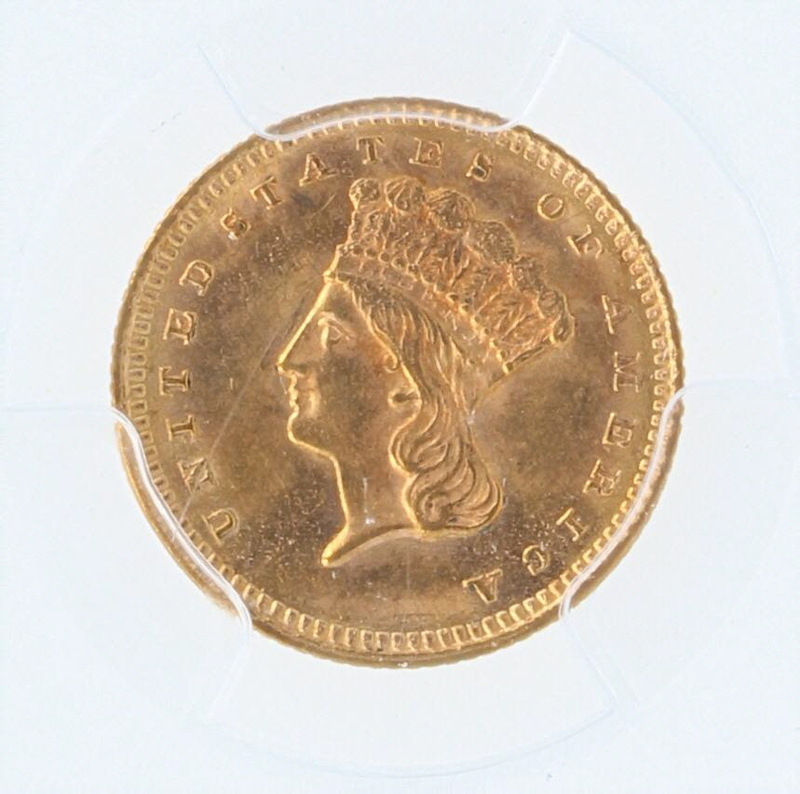 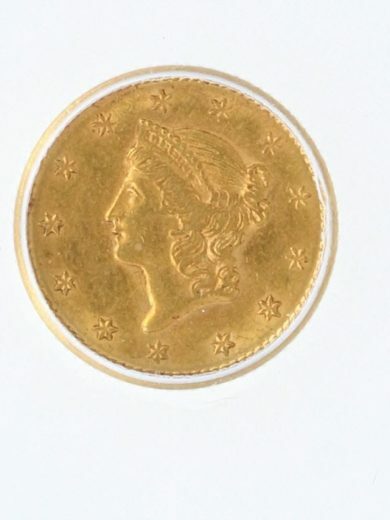 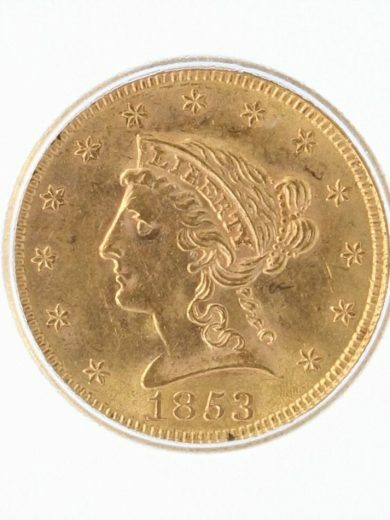 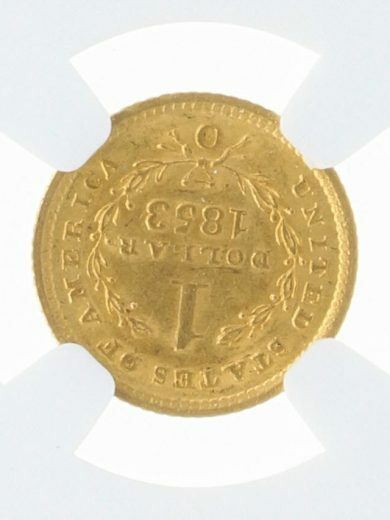 This is a highly attractive Civil War gold coin from the first year of the war 1861.